Another Citybus Atlantean from July 1988. 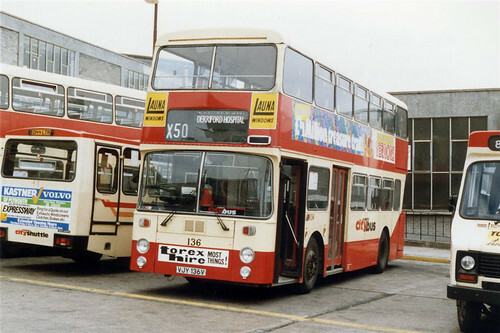 One of the fine East Lancs versions with dual doors. Sandwhiched between two horrible bread vans.